If you are promoting a first time event please call for special pricing. We want timing to be a non-issue and will work with you to ensure your events financial success. Local rates are within 120 miles. For Non Local, add milage reimbursement of .55 cents per number of miles driven round trip. 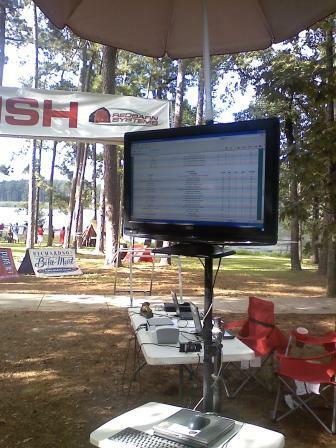 Race results posted on the world wide web after your race. 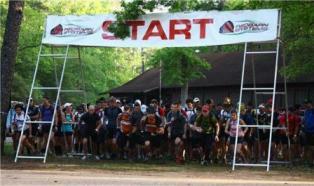 **Add $250 to the above pricing for events whose distance is Half Marathon or longer and less than 12 hours.